The first trip into London was great ! 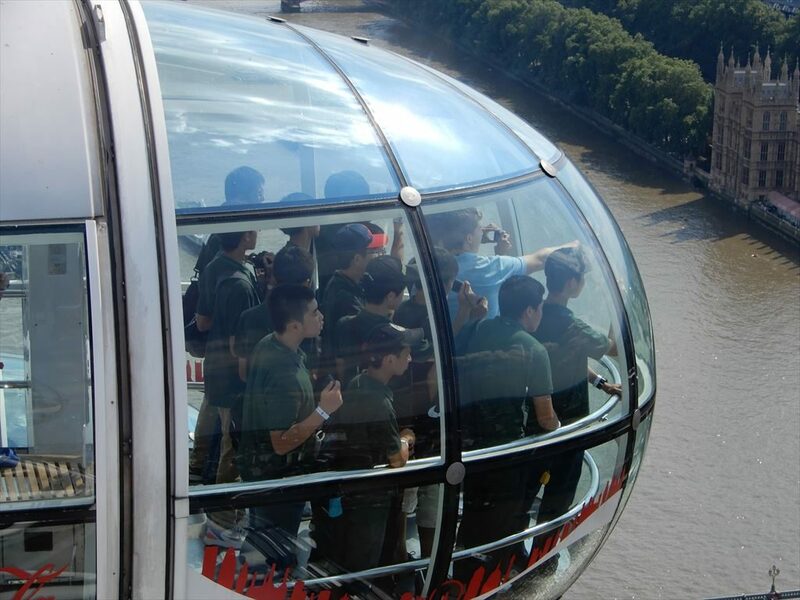 The boys went on the London Eye and had a fantastic view of the city. 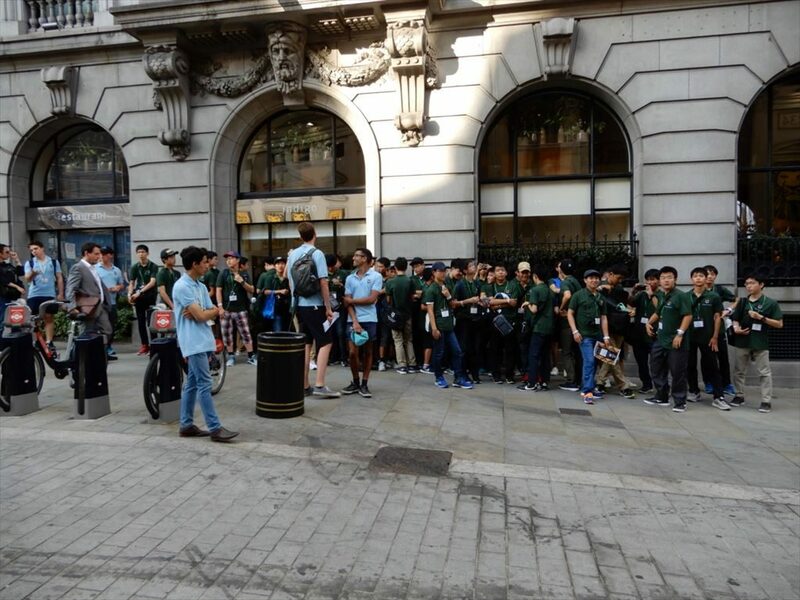 Then it was off to Covent Garden Market for two hours of shopping and dinner. 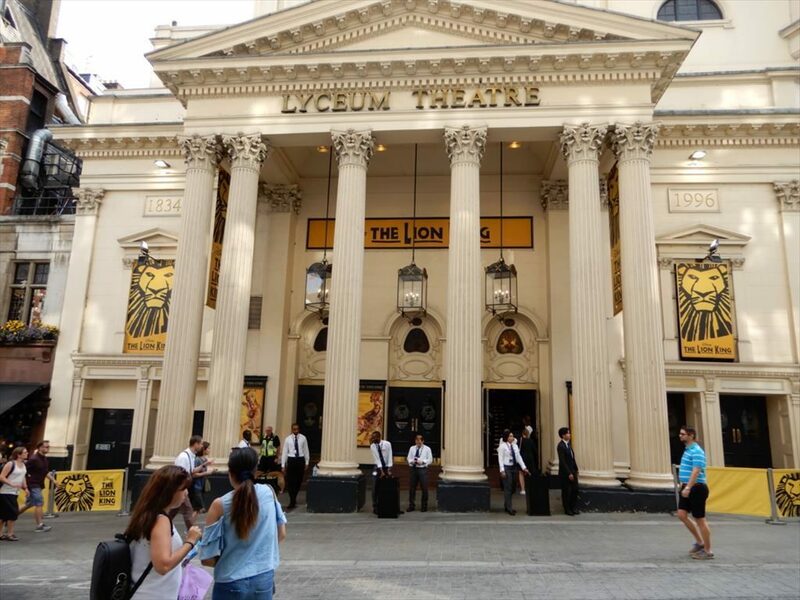 After that, we moved to the Lyceum Theatre for a performance of The Lion King. It was an excellent show and a wonderful way to finish our day in London.